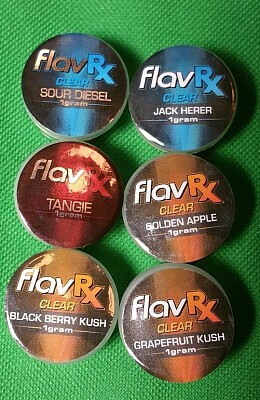 FlavRX CO2 Oil. 85% THC, clean. Flavors Vary.